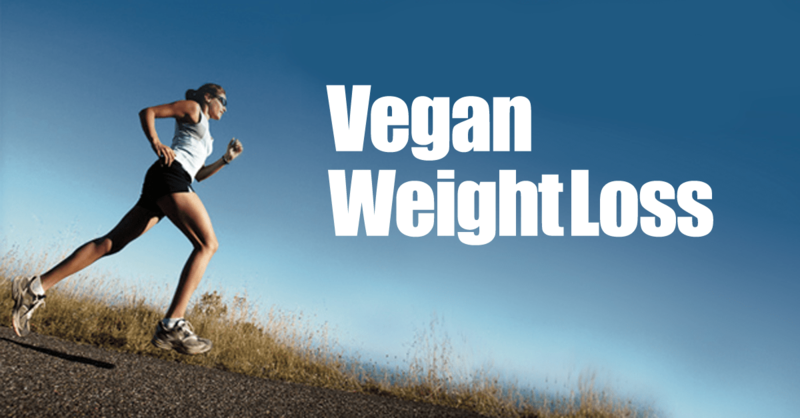 Baileys Almande Liqueur Is Finally Vegan! 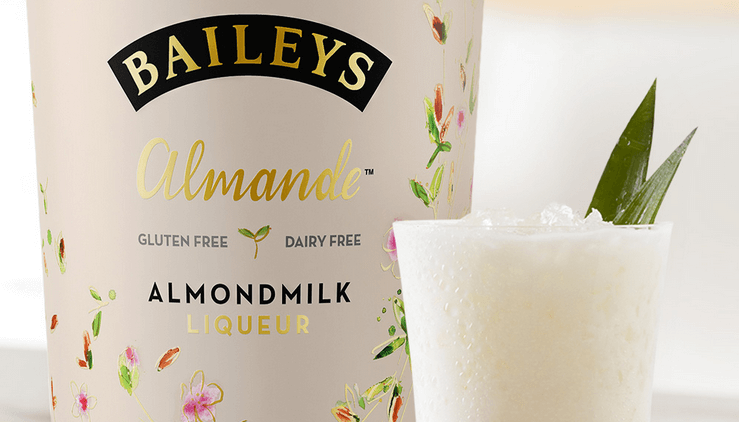 It wasn’t long ago that vegans got excited about Baileys Almande Liqueur, almond milk beverage. 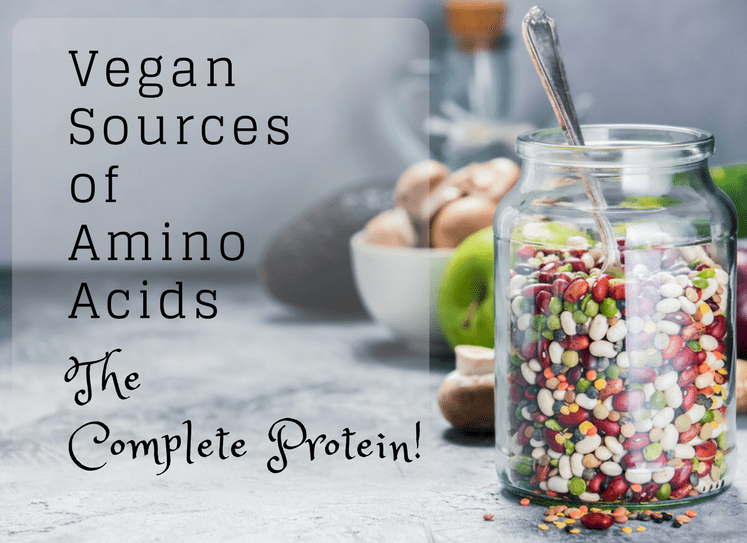 A flavored alcoholic beverage that was made from almond milk and vegan was exciting new. And then suddenly it wasn’t. Very shortly after the release of Baileys Almande Liqueur it was discovered that it contained beeswax. So much for being vegan Baileys, come on! A lot of vegans who had gotten really excited were very disappointed. 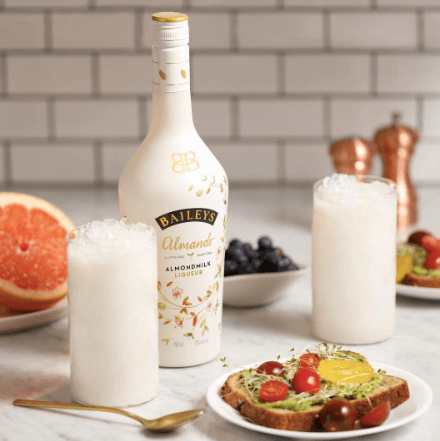 I hate to put you on the vegan roller-coaster of excitement once again but Diageo, the makers of Baileys Almande Liqueur, just announced it really is vegan now. The product is dairy free and the beeswax has been removed. This drink is described on their website as light and tasty with an nutty vanilla flavor. They also have many delicious looking recipes you can try with it like Baileys Almande Crush. 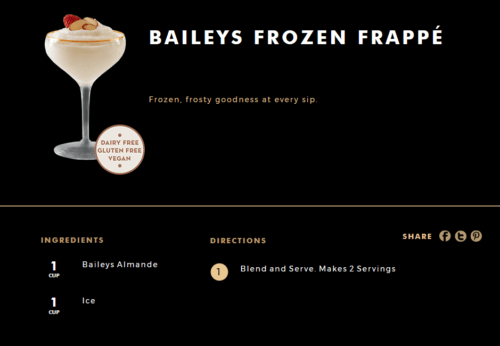 and our favorite, Bailys Frozen Frappe. It appears like this vegan alcoholic treat is currently only available in North America but there are plans to roll it out to other countries soon. If you have a recipe you’d like to share let us know! 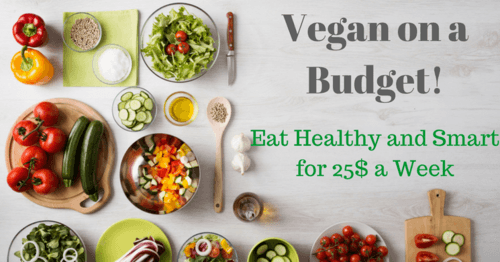 Seriously, what exactly IS vegan? Is there cows milk in Baileys? there isn’t any cows milk in this product. As it’s name alludes, it’s almond milk. FINALLY found this in the store. It’s not bad. The flavor is pretty good, but it’s not really like regular bailey’s. It’s very thin. I’ll probably put some ripple milk in it to thicken it up. just tried it with a splash of ripple and it’s very nice! Alley Garrity here you go! Daniel Wallis you can bring a bottle (or two!) of this when you come to UK ! I bought it this weekend, hated it but glad they have it as an option. Wish it mixed better in coffee. It separates. Ohh yummmm! I love baileys!!!!! What types of stores would I find this?? Any popular stores? It would depend on where you live, but I’ve seen it in several large liquor stores in my area. Look Kelsey Berres!! Now I can have Baileys ! Taylor Hixson I bought some of this over the weekend! We gotta juice us some healthy vegan cocktails! Gonna go look for this like tomorrow. 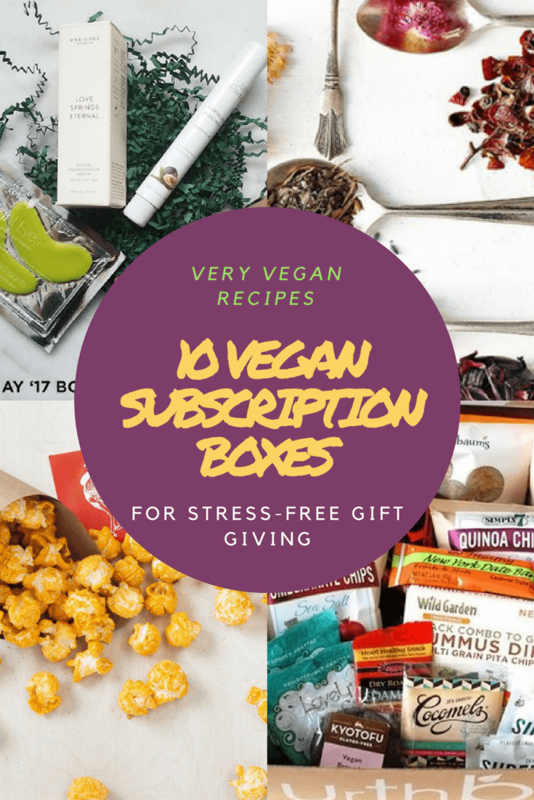 Caitlin Anne lets make vegan hot chocolate with this!!! Yes!!! I saw it at the BC Liquor on Commercial a while back (before it was fully vegan). I’ll stop by soon and see of they still have it ???? Sweet!! This sounds like we are planning to hang out soon then (; I love it! Emmy Gustafson we could both enjoy this! 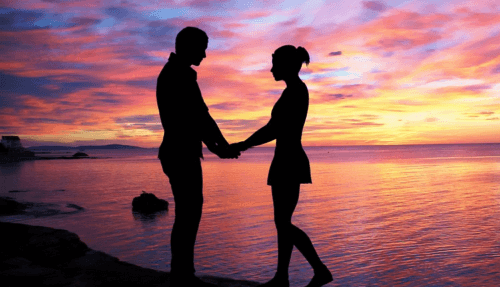 Jodi Burmester it is real! Heather Harris another holiday’ish flavor to try! Maybe for a Mother’s Day celebration in May! Well HELLO tastiness!!!! Oh, definitely Melissa Wesley??? ?